Lester Yu was working as a branch manager for a local bank at the young age of 24 when he resigned to launch his first startup venture. At that time, the pearl shake drink was the latest craze in town. Yu joined the fad with his version of ice-blended tapioca shake called Lush Coolers, which quickly grew to 75 outlets in less than three years. But as soon as the trend faded, sales went downhill and the business lost so much that Yu had to close all his outlets within one year. Despite his devastating failure, Yu refused to give up. He moved on by going into various buy-and-sell businesses from supplying retail goods to supermarkets to gold trading to selling prepaid load cards. The trading business, however, did not last long because of the volatile market environment. In the face of difficulty, Yu realized that he needed to build a business that would not easily fizzle. Yu observed that the fruit shake business, which was dominated by two big brands at that time, had been around for more than a decade. He thought that this was a stable business that he should get into. 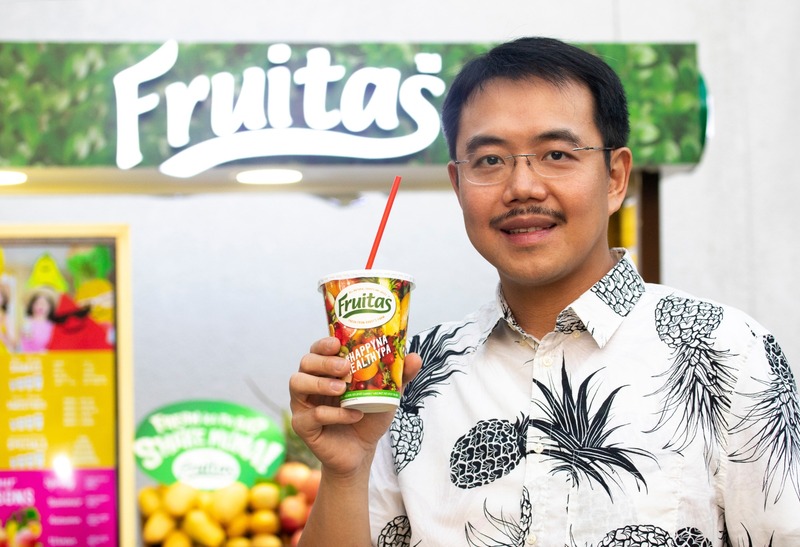 Sensing the opportunity to enter the market, Yu immediately put up his first outlet in SM Manila that he called Fruitas. But to his disappointment, the food cart did not perform to his expectations. Yu persevered and studied the business. It was only after several years when consumer demand started to change towards healthier drinks that sales began to pick up. This enabled Yu to capitalize on the emerging growth in sales and expand his outlets nationwide. 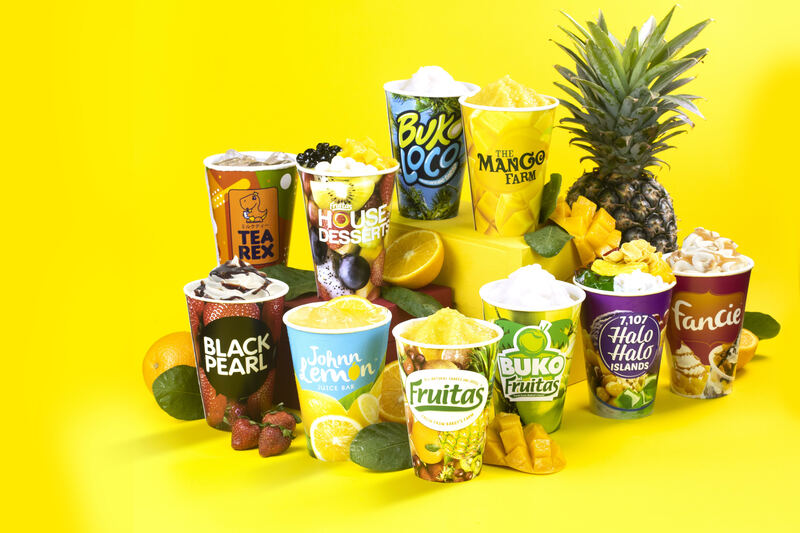 Today, 17 years after Fruitas was founded, Yu is the king of the fresh fruit drinks in the country with 1,000 multi-brand outlets. This year, Yu is also planning to list Fruitas in the Philippine Stock Exchange with a target market value of Php5 billion, making him the first food cart operator to become a publicly listed company in history. How did Yu manage to grow Fruitas to become the most dominant player in the fruit shake industry despite the presence of long-established competitors? When you define your target market, you focus your resources in a particular market segment where it has the greatest potential to purchase your product. There is a saying that your hardest times often lead to the greatest moments of your life. When you keep going, your toughest situations will build you to become a stronger person in the end. “During the early years when the business was not making money, I once thought that I went into the wrong business,” he says. “But I did not have any choice. I did not have money to start all over again. “By circumstance, I had to stick with it and live with what we have. I have to believe in our product. “At that time, we were growing very slow. We had to save money and kept putting back our earnings back to the company. If we were able to save some funds, we would invest it in a vehicle to service our stores. In order to succeed in business, you must develop a profitable business model that would enable you to improve your market position by expanding your customer base and enhancing your product quality. “One of my biggest regrets in all my business decisions was when I started franchising,” Yu says. “I realized that my business model was not sustainable if you will only grow it by franchising. “The nature of our product is not really franchisable. Just like any business, when you have franchisees, you have to deal with people probably with different agendas, different visions and different objectives. “When the business was growing, I started buying back all almost all of my franchisees. When we operated our own outlets, we did not only make bigger profits but we were also able to control the quality of our products. Creating a marketing strategy can help you achieve your specific objective and goals in business. When you have marketing road map, you will know how to position your brand to gain a competitive edge in the market. “When I was starting, I did not have money for marketing,” he says. “The only strategy I knew then was to offer a lower price than my competitors. Our price was cheaper by more than 60 percent, I think, and I was lucky that my competitors did not respond to match our price. “We tried to be more academic in our marketing approach. Aside from offering a lower price, we also located our outlets in areas where we didn’t have competitors. And when the business was already earning, I tried to invest in getting endorsers to promote our brand. When you understand your customers and know what their needs are, you can innovate new products to ensure your continued growth and profitability. “Actually, in the beginning, I had some insecurities because my competitors were already there in the market for a long time, but I thought that I just needed to focus on my customers. I didn’t mind the competition so much. “We realized back then that we needed to innovate new products under different brands to cater to specific markets. This is how we came up with Buko ni Frutas and later on, Juice Avenue. Today, we have at least 20 brands in all our outlets.